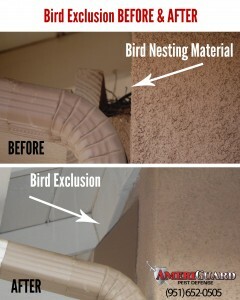 Nuisance birds represent a wild life bird control problem when they make themselves a presence on residential and commercial structures by roosting and nesting on roofs, eaves, ledges, overhangs and other protected areas of a home or building. 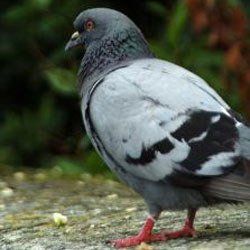 Pigeons, sometimes referred to as rats with wings, are not only a bothersome pest, but also carry diseases and create unsightly droppings. Birds are of medical issue because they can carry and transmit over 50 diseases, including salmonella and the fungus histoplasmosis, which can contribute to lung disease. In addition, other pests such as fleas, ticks, lice and mites thrive on birds. These pests carry their own set of diseases and ectoparasites themselves. Lastly, pigeon droppings called guano are not only unsightly but can also create slippery and dangerous conditions; contributing to hazardous slips and falls. 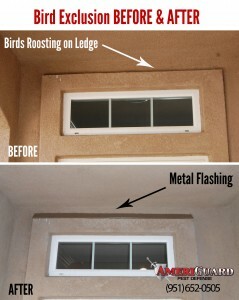 Bird droppings are highly acidic and can discolor and stain building finishes and surfaces. A bird control service begins with a complete inspection by your service technician to identify bird problem nesting sites and bird roosting locations. Your service technicians will review all of your options with you during your initial bird service inspection. Based on your unique bird control issues, a custom bird treatment plan will be devised during the initial inspection. Your service technician will advise the best course of action for achieving the best bird control for your property. Your bird service may incorporate metal flashing, netting, bird spikes, metal slides and other top bird control methods within the bird service industry. At this time, AmeriGuard Pest Defense uses mechanical methods for bird control. All materials will be primed and painted to match the existing structure and blend in effortlessly. Since birds may carry diseases, AmeriGuard Pest Defense offers a decontamination service to treat all contaminated areas where birds congregate and on surfaces where there are bird droppings. This is an additional service for bird control situations. 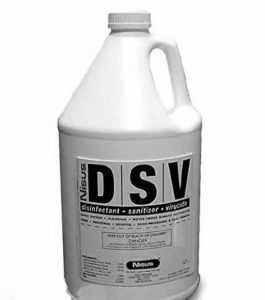 We could perform a DSV service to help today. Call 951-652-0505 to ask for an inspection and quote.